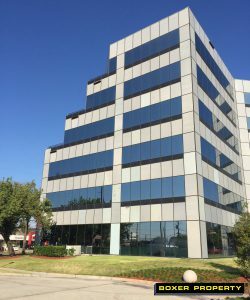 January 10, 2018 (HOUSTON, TX) – Houston-based commercial real estate firm, Boxer Property, announced today its agreement with a third party client to manage and lease office space at 3033 Chimney Rock in Houston, TX. The six-story property features 86,321 square feet of office space for lease. Building amenities at 3033 Chimney Rock include a connected covered parking garage with direct access to the first three floors. 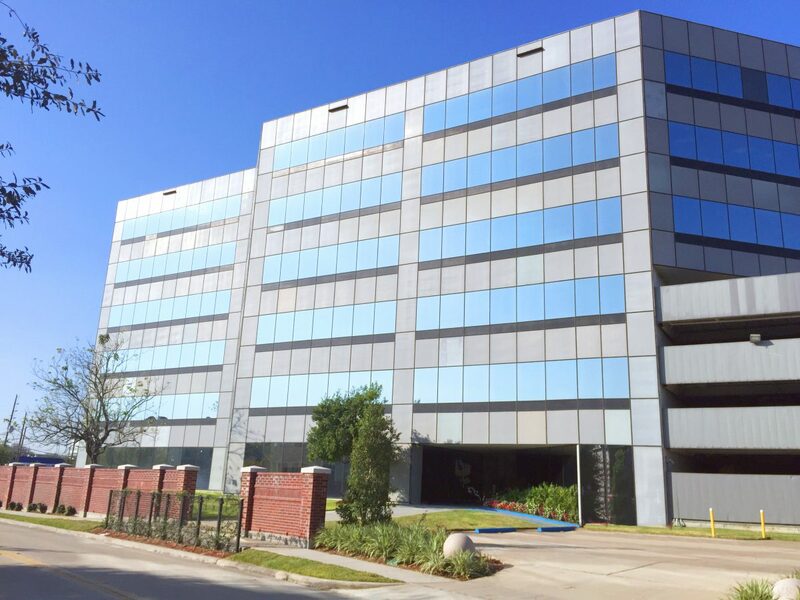 The property’s prime location in the prestigious Galleria/Post Oak area offers convenient access to major highways including US-59 and I-610.